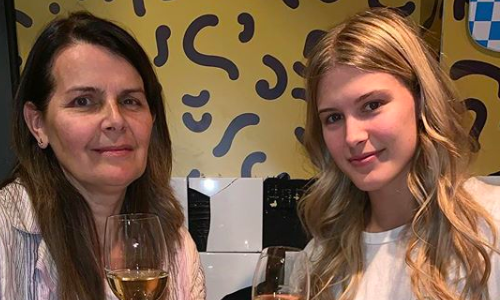 Eugenie Bouchard is going about her business in Chicago… well, that’s how she put it now that she’s taken a break from tennis. Bouchard recently announced she’s going on an indefinite break after a string of disappointing results. The decision came after she lost her opening matches in Indian Wells and Miami before announcing her withdrawal from WTA event in Bogota. The 25-year-old seems to be making the most of it as she headed out going about her business in Chicago. In the photo posted by her on Instagram, Bouchard can be seen showing off her long hair wearing a glamourous outfit. “Business in Chicago,” she wrote the caption to her 1.9 million followers. Bouchard, who peaked to her career-high ranking of No. 5 in 2014, reached the Wimbledon final in the same year. Her career, though, has just seen a dip since then.